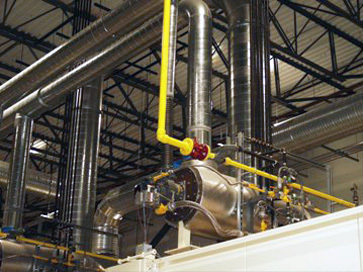 Notch is your prime contractor for the full range of piping used in manufacturing processes, plant utilities, and building services. 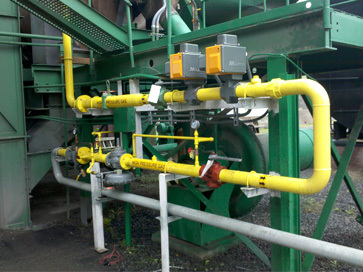 For more than two generations, industrial piping has been a business mainstay. Our reputation is built on the quality, craftsmanship, and performance of the systems we develop, as well as the continuous service and support we provide our customers. All of our pipe welders are certified to ASME Section IX and are capable of working with a broad array of materials and welding methods. From welding and threading to gluing and soldering, our team has the expertise to join any metal or plastic piping material using the most durable, secure method. 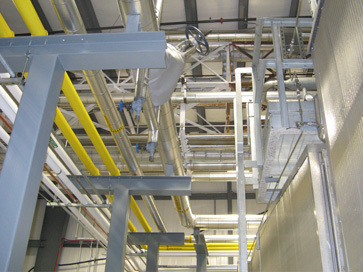 We can even develop and execute a prefabrication plan for your piping system, lowering overall job costs and reducing facility disruptions. 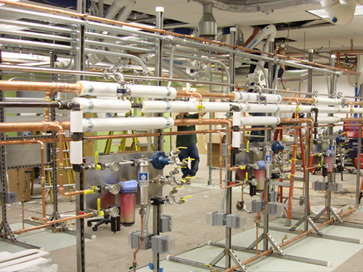 With decades of experience spanning a wide range of industries and applications, we have the knowledge and skill to address any type of process piping challenge your facility may face. 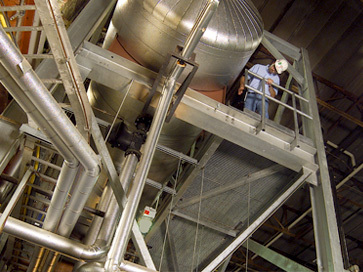 Our customers demand quality, operating enterprises where reliable, high-performance piping is critical.